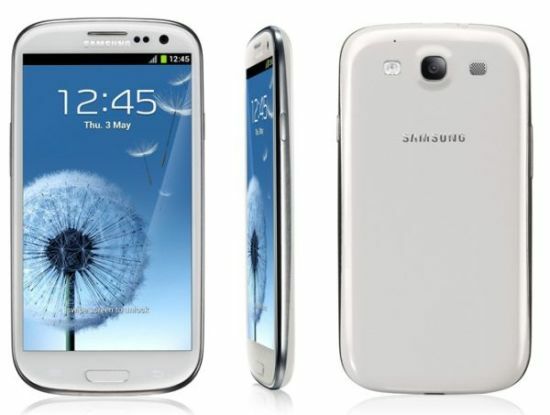 We saw almost two rumours per day on an average of the Samsung Galaxy S III before the device was made official in London earlier this month and after its revelation, it is now time for some pre-order stats. According to Korea Economic Daily an unnamed source close to Samsung has revealed that about 9 million Galaxy S III’s have been pre-ordered by over 100 global carriers (Do not confuse it with customer pre-book). Yeah that’s right! It took the Galaxy S II about a year to reach the 20 million mark globally. But here, in its pre-ordering stage itself, the S III is already ruling. It should also be noted that the device is yet to reach the US, where it’ll arrive on a dual-core processor with LTE on-board and with the smartphone launching there, the device is bound to sell like hot cakes from June. The source has also cited that Samsung’s factory in Korea is also running to its full capacity and shelling out about 5 million units of Galaxy S III every month to meet the demands. Going by these facts and stats, we personally feel that the Galaxy S III should hit the 20 million mark within 4-6 months from its official release. The device will be available from May 29 in the UK and Europe and will reach other markets very soon. Also it’ll be interesting to see as to how much does the S III sales help Samsung in the Quarterly figures.